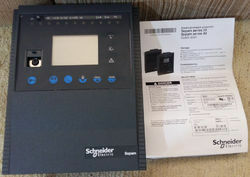 Pioneers in the industry, we offer vamp relays 200 series schneider electric, vamp relays 300 series schneider electric, sepam relays 10 series schneider electric, sepam relays 60 series schneider electric, sepam relays 40 series schneider electric and sepam relays 80 series schneider electric from India. 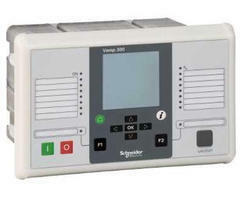 VAMP 200 series offers a comprehensive family of protection and control devices with complex measurement functions for the management of feeders, motors, and capacitor banks. 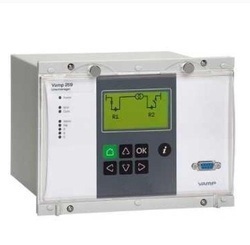 VAMP 300 series offers a comprehensive family of protection and control devices with complex measurement functions for the management of feeders and motors. The Sepam series 60 includes 8 types of Sepam. One type of Sepam is dedicated to one application. Sepam series 40 offers 13 types of digital current or voltage protection for demanding distribution systems, each one dedicated to a single application. 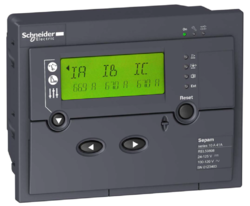 Sepam series 80 offers 16 types of digital current or voltage protection for any distribution system, each one dedicated to a single application. Sepam S80, S81, S82, S84, T81, T82, T87, M81, M87, M88, G82, G87, G88, B80, B83, C86 Sepam series 80 includes 16 types of Sepam. One type of Sepam is dedicated to one application. VAMP 50 series offers a comprehensive selection of modular protection relays for overcurrent, earth fault, voltage, frequency and line differential protection. 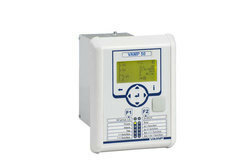 Vamp series are smart Feeder and Motor protection relays. Vamp is an expert in communication with fast experience in interfacing different system integrators SCADA, RTUs, PLCs and gateways using large numbers of supported protocols. 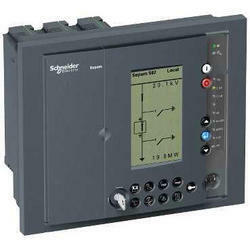 The VAMP 57 offers a complete set of measurement functions to replace the conventional metering functions of switchgears and controlgear installations. The measurement functions cover phase, line and residual current imbalance, system frequency and harmonics from phase currents. 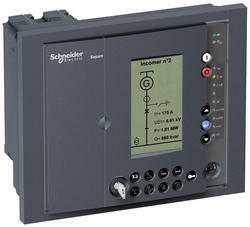 Conditional monitoring continuously monitors trip circuit breaker wear and current transformer.